Gregory Storm Mesh is a modern, visually appealing mesh chair that is fitting of any office setting. If you are looking for a chair that embodies style and practicality, the Storm Mesh is sure to meet your needs. The chair is equipped with 4D adjustable arms that offer the ultimate in comfort and reduces muscle tension. Gregory uses innovative seat slide technology which allows for a variety of different heights that you may encounter when working in a collaborative work environment. 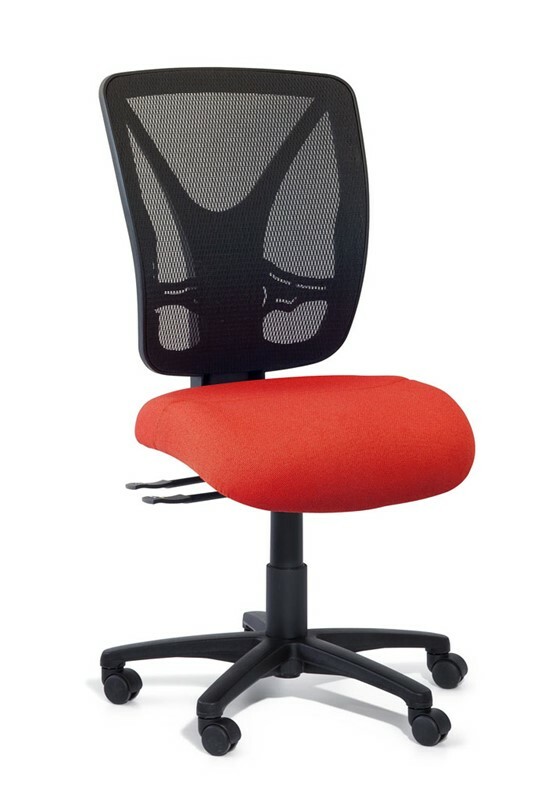 Enjoy thick molded seat foam that will make your work day a much more pleasant experience. The Storm Mesh comes with a 5-year warranty and is proudly made in Australia. 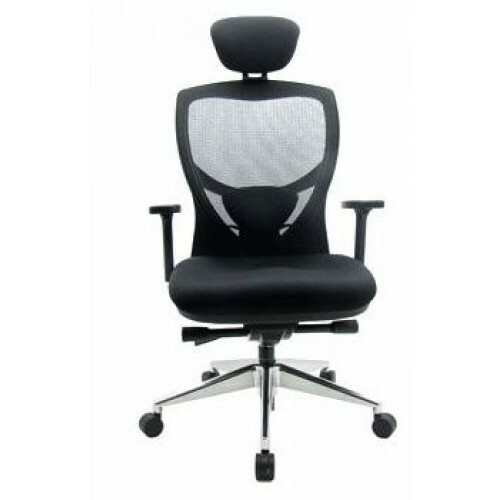 The chair is suited to a variety of body types with a weight capacity of 120kg. Storm Mesh is BIFMA certified.